PostCron is a Facebook app that schedules your post for your pages and profile, easily set the time and relax it will do all for you. PostCron is a free to use post scheduler for Facebook and Twitter, there are several other post schedulers available for Facebook and Twitter but the worst part is that it don't work for free, we have to pay required amount there, but PostCron let us use their application for free. If you have huge fan following on Twitter and Facebook then you may have to post regularly, but you can't be online all the time, so what should you do? Don't worry much, just use PostCron, it will schedule your post and you can set time to post it and PostCron will do it. With a free PostCron account you can schedule 10 pending publications, but with pro and premium subscription you have lot more plus points like adding your own icon on post and add a link to your website. This app is great for pages which have to post regularly to keep their fans count stable like this page Troll Happens, it's my friend's page and he always have to post regular photos but because he don't always have time, so he schedule it with PostCron, he suggested me PostCron and after using it i felt like 'Wow', with regular posting our 'Talking About Us' count increases and more people are reached. 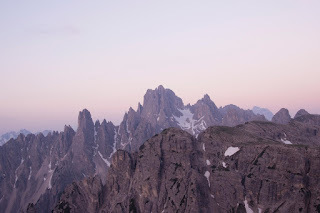 But don't worry, PostCron gives us great features even if we are using a 'Free Subscription', we can multiply the post, edit already scheduled post.PostCron gives us full control on what pages we want to use PostCron. 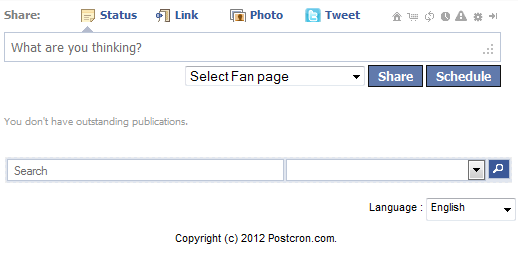 PostCron's interface is very simple and easy to use, so don't need to a pro Facebook user to use it. PostCron serves thousands of pages and therefore they have to pay the servers charges and which they earn by our Premium or Pro subscription, so please, if you can pay money, invest in them or buy a Premium or Pro subscription to help them run this great project. 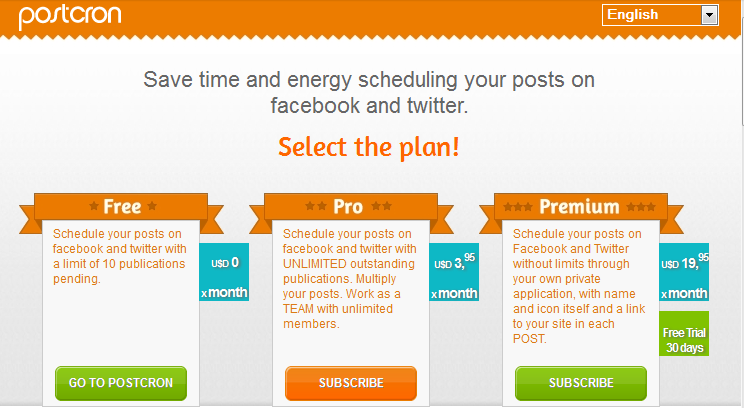 Now you know what app to use to schedule Facebook and Twitter posts. It's free !